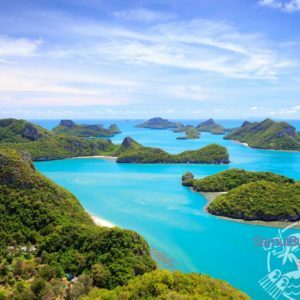 SamuiBus.com | Book transfer to Bang Kao Beach in just a few minutes! How many people (incl. children)? Bang Kao Beach is the first pier on Koh Samui. Although it is a short beach like Baan Thale, it has white powdered sand. The beach is down in the south of the island, which is home to some of the most beautiful beaches on Koh Samui, and is a good spot if you’re after the quiet life in visually pleasing surroundings. Daily transfers from Bang Kao to Airport Koh Samui, Bang Por, Bang Rak (Big Buddha), Bang Rak Pier, Bophut, Bus Terminal (Lipa Yai), Chaweng, Chaweng Noi, Choeng Mon, Laem Set, Lamai, Lipa Noi, Lipa Noi Pier (AirAsia), Maenam, Nar Ton Pier (Lomprayah, NokAir), Nathon Pier (Seatran), Pralarn Pier (Lomprayah), Taling Ngam. 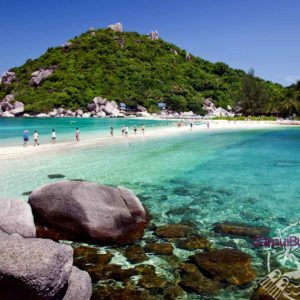 Get from the Koh Samui Airport to the hotel in BangKao Beach and back will be so easy if you will think about it in advance. All you need is to book the Transfer service.